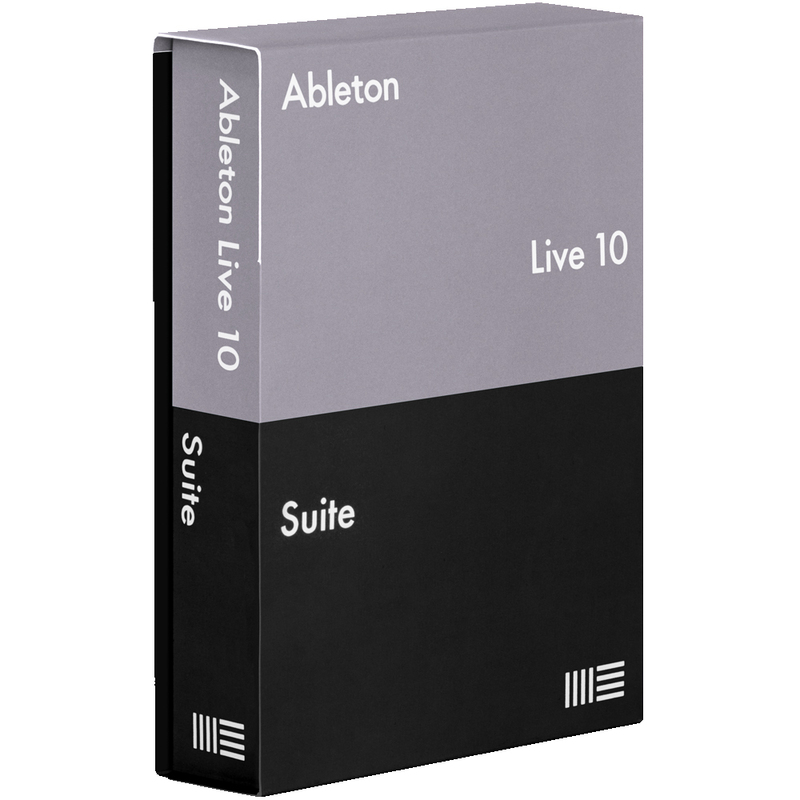 Please note: Live 10 boxed versions no longer contain a printed user manual. Instead the box contains a branded USB stick which holds installation software & multi-language digital user manuals. Please be aware software cannot be returned under any circumstances. 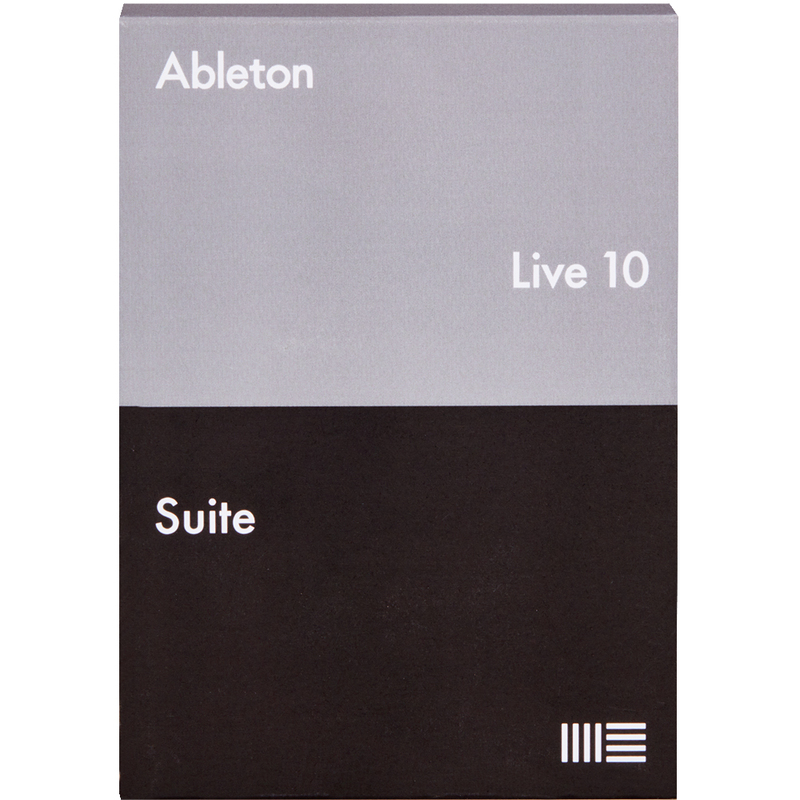 Ableton Live 10 Suite is a fast, fluid music creation and performance software. Use its timeline-based workflow or improvise without constraints in Session View. Advanced Warping lets you change the tempo and timing of any audio in real-time without stopping the music. Record virtual instruments, drum machines, guitars or audio from the real world. Capture MIDI notes after you’ve played them, turning your most spontaneous ideas (and happy accidents) into music. No matter how you like to begin, Live helps you get the music in your head out of your speakers. 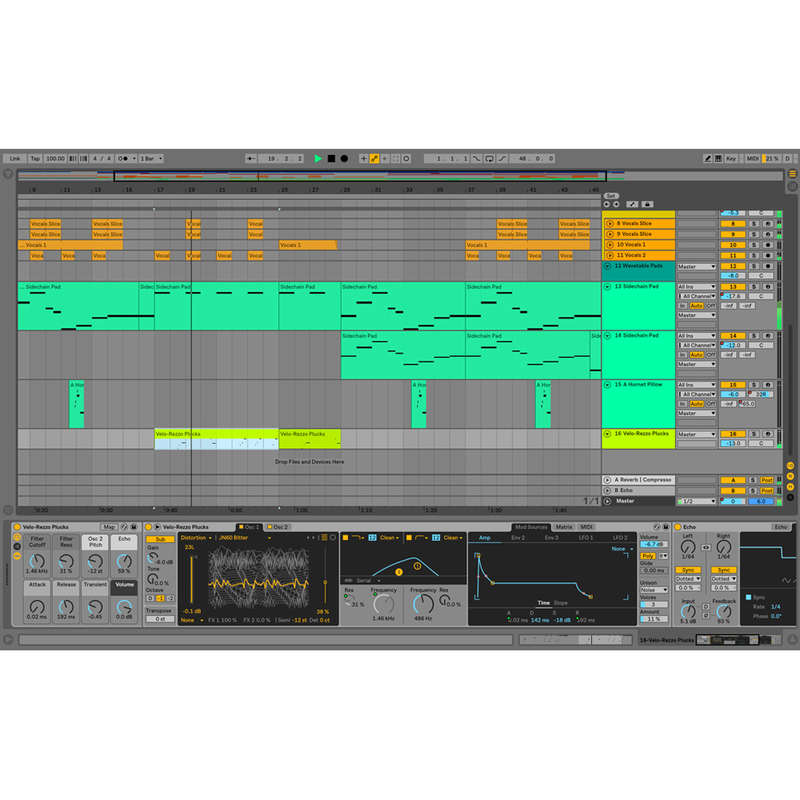 Session View lets you sketch ideas lightning fast – play, mix, and match MIDI and audio loops of different lengths and tempos without ever stopping the music. The Arrangement View is where you organize your music along a timeline and build sections of your song. Record an arrangement directly from the Session View and improvise a finished composition. 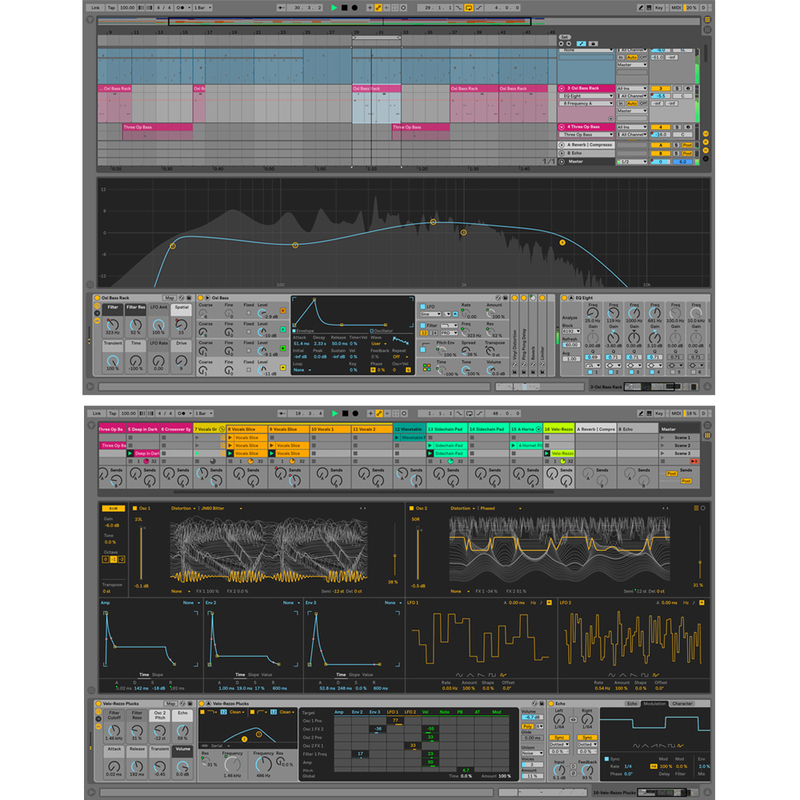 Live’s synthesizers deliver a vast range of sound using wavetable, FM, analog and physical modeling architectures. A pair of sampling devices help you squeeze the most out of your drum samples and multi-sampled instruments with built-in slicing, warping and more. Included MIDI effects let you creatively manipulate your notes, while audio effects help you clean up your mix or make a creative mess. Live’s Core Library comes with every edition of the software and includes vintage synths, analog drum machines, keys, multi-sampled drums, and much more. “Curated Collections” are toolkits of curated sounds designed to be shaped into something new. Live comes with everything you need but adapts to your unique needs. Map knobs, faders and buttons to nearly any controller to get hands on control of almost every parameter in Live. 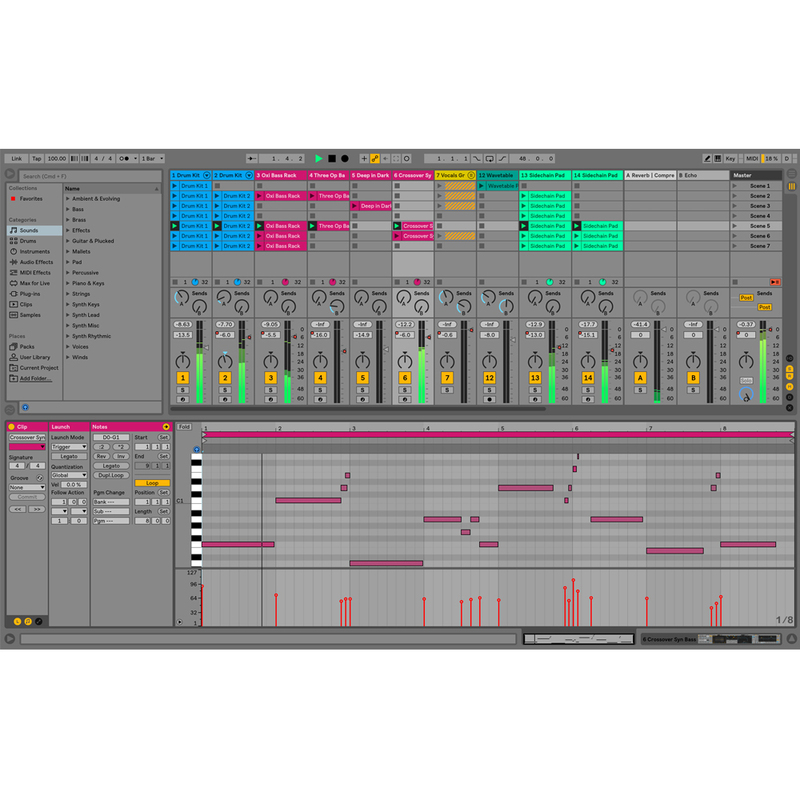 The software also includes auto-mappings for a growing number of MIDI controllers for instant results. 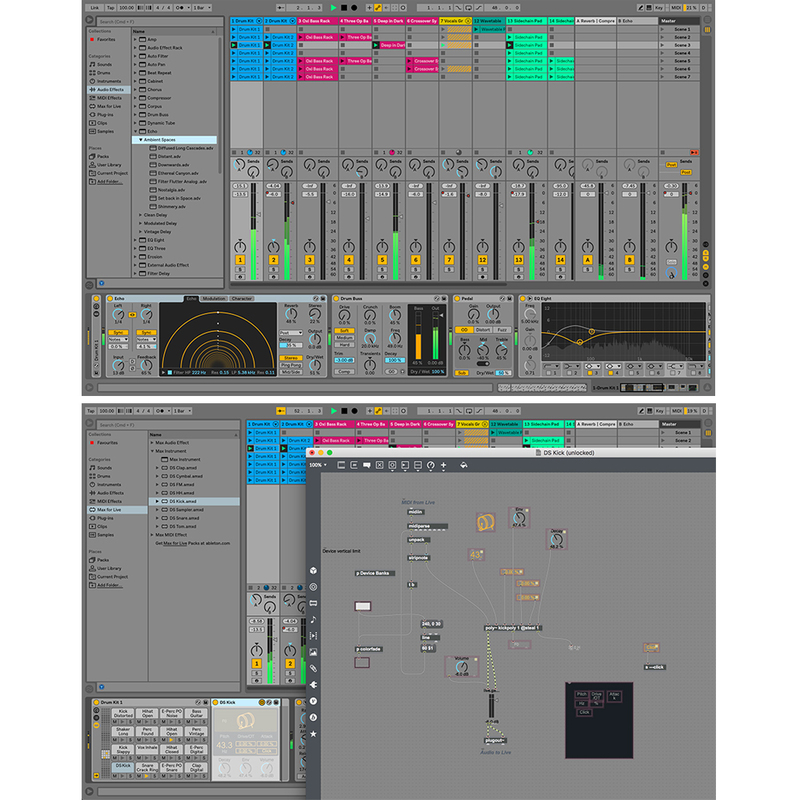 Max for Live is a software platform that powers a range of Live’s instruments and effects. Load one of its many built-in sound generators, audio and MIDI effects to expand your sound, or use it to customize devices, build your own and even hack how Live works. You can even use it to connect Live to lights, cameras, sensors, surround sound setups and more. 64-bit Intel® or AMD multi-core processor. Intel® Core™ i5 processor or faster recommended. Intel® Core™2 Duo processor. Intel® Core™ i5 processor or faster recommended. Please note that Live 10 is 64-bit only. Live 10 is not supported on Linux.